Product information "Aeotec Recessed Door Sensor GEN5"
The Recessed Door Sensor by Aeotec is a small and compact door sensor, that tells you and your Z-Wave network if a door is open or closed. It is nearly invisible, as the sensor is installed with the help of a slight drill hole hidden away on the top of your door. 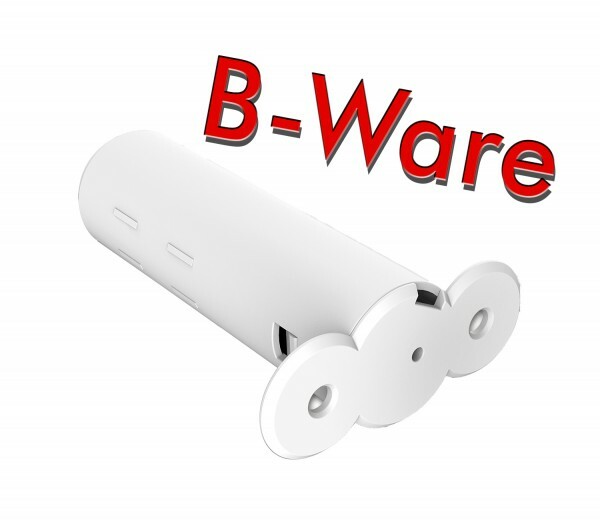 Installing Recessed Door Sensor is easy, as you only must add it to your home network activating its battery and associating it with your Z-Wave system. Related links to "Aeotec Recessed Door Sensor GEN5"